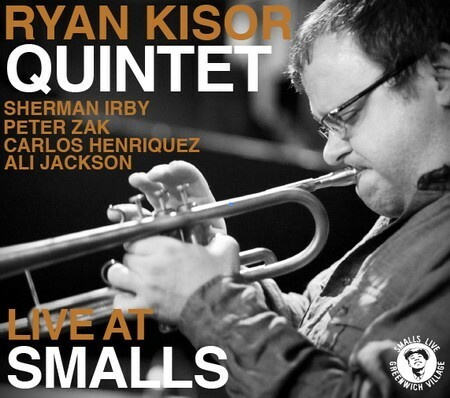 This week Smalls jazz club is launching a record label featuring live performances from the New York City hotspot. 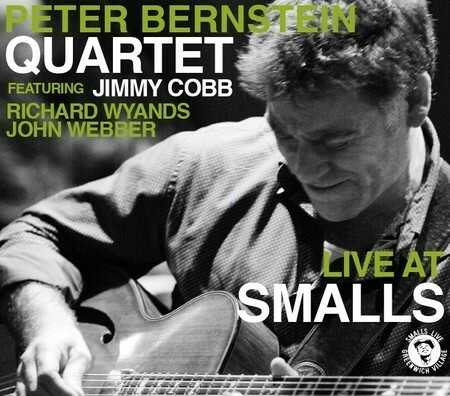 The first batch of releases from Smalls Live includes sessions led by Seamus Blake, Peter Bernstein, Ethan Iverson, Jim Rotundi, Ian Hendrickson-Smith, Steve Davis, Dave Kikoski, Neal Smith, Ryan Kisor and Planet Jazz. With a few exceptions, the music is modern hard-driving post-bop – blowing sessions of the first order. The albums, all with the same title of Live at Smalls feature a consistent graphic look with the names of the sidemen prominently displayed on the cover. 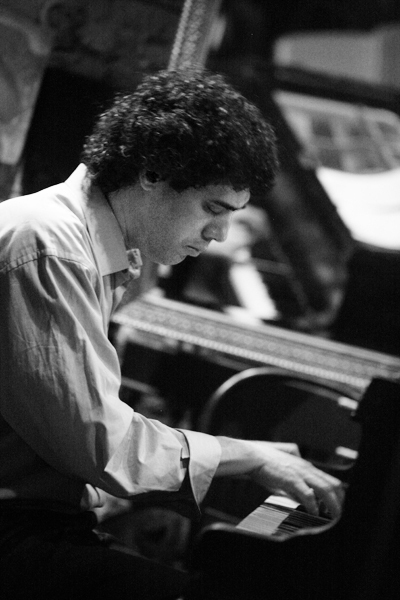 Wilner sees the label as offering artists and listeners something different from what’s out there, thanks in no small part to that vibe and the position of the club as a fulcrum in the New York City jazz scene. Despite the challenges with starting a record label in this economic climate and razed retail field, Wilner feels that this step was almost pre-ordained. “The label is a natural extension of what we’re doing here,” says Wilner. “It made sense. I’ve developed this audio archive and the live video archive. I have an opportunity with Smalls to really put together a catalog that will be the envy of almost every other label around. It’s easy for us to just book some quality name jazz artists. They come in because it’s so comfortable. And we just record everything over a period of two days, then let the musicians choose their sidemen. It’s a real musician-oriented label. They have full creative control over what gets played. They choose the cuts. They just deliver it to me their choices and we master it after that and do the art and we put it out. 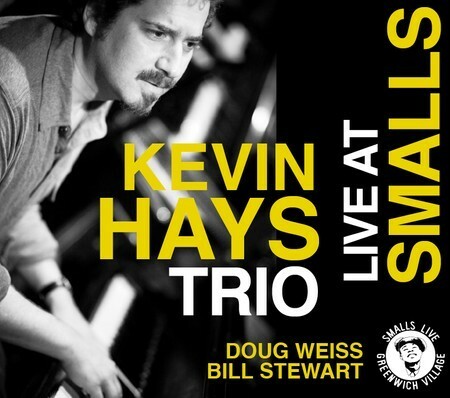 Although the club used to be known as one of the first places for a young jazz musician to get a gig, Smalls has evolved into a top-flight jazz room and the label aims to present the very best from that pool of artists. “It’s important that the artists that we record are artists that are known to jazz fans,” explains Wilner. 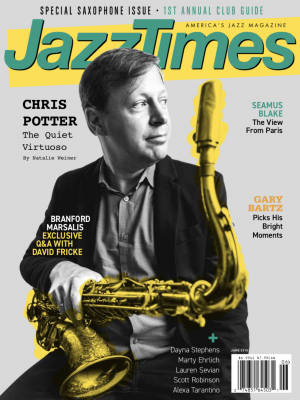 “What I want to do is create a jazz record that a jazz musician, a jaded, bored, grizzly jazz musician would say, ‘I want to hear that.’ I know, for example, that if I do a Kevin Hays trio record with Bill Stewart and Doug Weiss, people are going to want to listen to that.” He must be reading my mail, because indeed that was the first in the initial set of 11 Smalls Live albums that I listened to. Wilner goes on to say that, “I know that Ethan Iverson with Tootie Heath is interesting enough to people who are in the know that they’re going to want to try and check it out.” Wow, nice to know that I am in the know, because that was the second album I listened to. Wilner certainly knows the taste of the jazz aficionado. It seems that many of the artists who got started there still come back to play. Do artists ever get too big for the club? “No, Smalls used to be a place back when it originated when it was such a wild place with college kids drinking that it wasn’t an optimal place for an artist to play. My goal for Smalls for the last few years was to reshape it into a listening room. We’re a little more mature than we were. The experience at Smalls for the artist is extremely positive. The people who come to Smalls now are really there to listen. I think the experience with the artists is that it’s an intimate experience. Even though the money may not be the fee that they’re used to, the lure to playing here is great enough that they can accommodate that. All of the big labels are essentially finished, so there’s a hole left for artists that are looking for a recording contract. What I’m going to try to do in my position over the next few years, if I don’t go completely flat broke, is to collect all the guys that are great or have been great. After awhile who knows what will happen. For the time being, my goal is to publicize the name and fill the catalog up and see what happens. 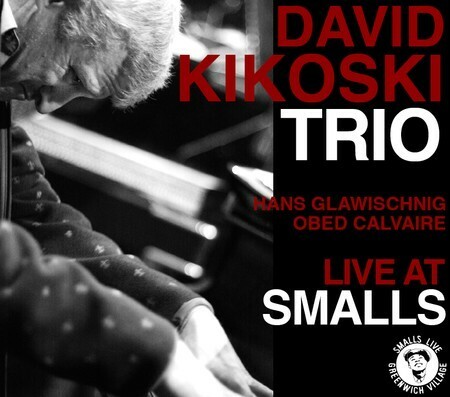 To check out the new and upcoming releases on the label, go to the Smalls Live web site.. For more information about the club itself, you can go the Smalls jazz club site.